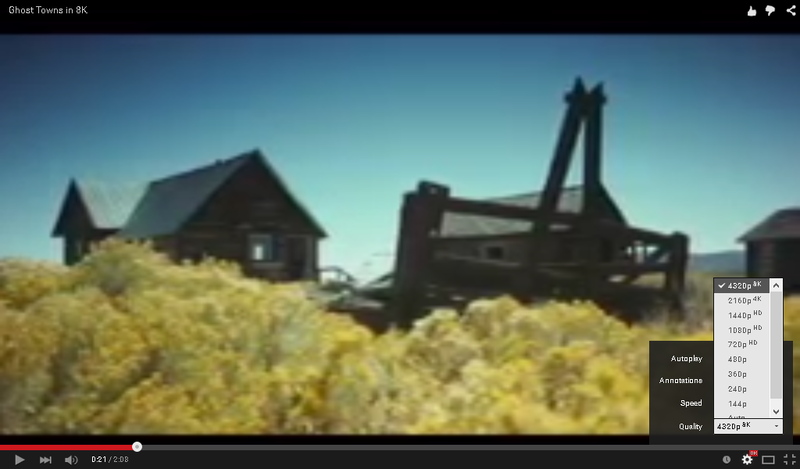 Home » youtube » Why You must know about YouTube's "Ghost Towns" 8K Resolution Video? 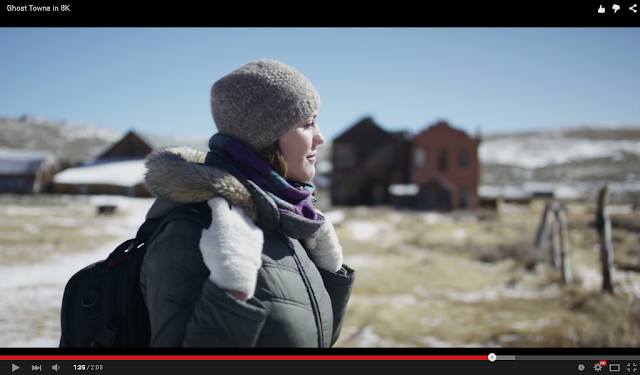 Why You must know about YouTube's "Ghost Towns" 8K Resolution Video? 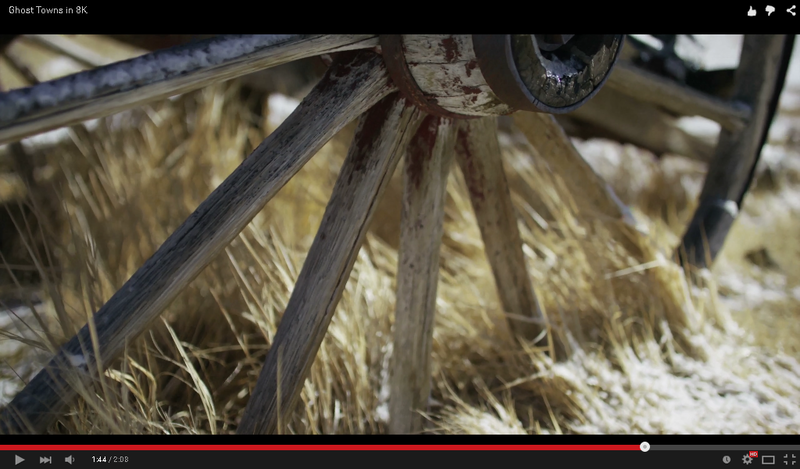 THE GHOST TOWN 8K VIDEO is the New Buzz on the internet. i want to call it "Hunted town" to make it more scary but in reality it's not. it is the first YouTube video which is available in 8k resolution. it's the final stage technology of Ultra high Definition so far. YouTube was able to support 8k Video since 2010 but there was no option which will allow you to select 8k resolution.If you want to play this video in full HD 8K Resolution you have to take a deep breath perform Yoga and then upgrade your system! Yes it won't work even if you got 8GB RAM i5 processor with with GTX 760 graphics card! Because it acts like a Giant SUMO which will eat lots of hardware resources. i wasn't able to play this video on my outdated dead system. but you can give it a try. i personally believe that the above screenshot looks legit, it might make your computer desktop cool. you have to see screenshots closely to see detailed texture of computer graphics and it's kinda hard to find difference between those resolutions. anyways the above screenshots will not make actually difference because you have to watch that video to feel it. 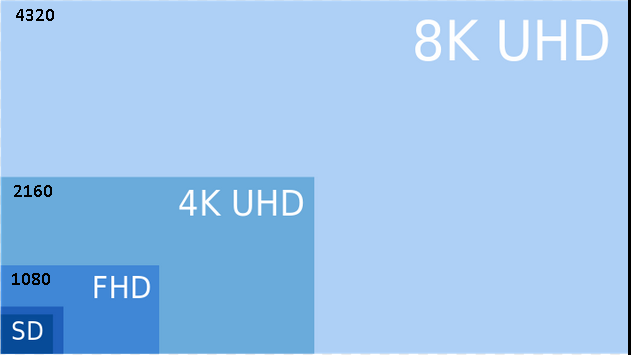 from now "My new year's resolution is to buy 8k resolution T.V. #lol"
Global average internet speed is around 4mbps that means average internet users around the world are able to play 720p/1080p HD Video without YouTube buffering ! 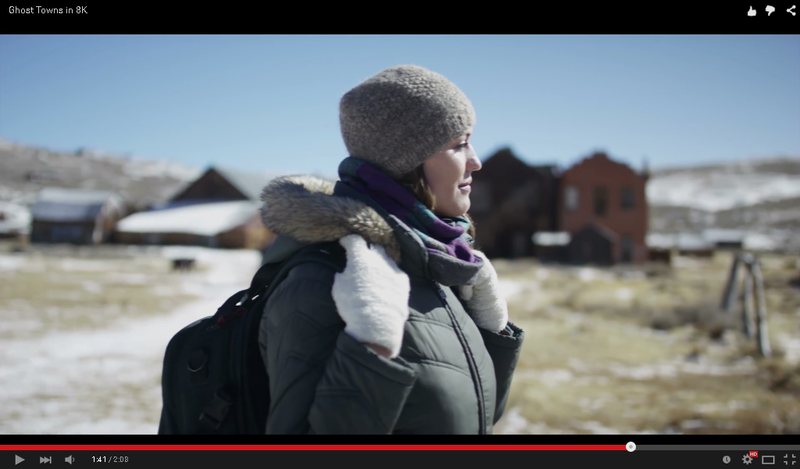 find out : How to Beat YouTube Buffering while playing HD video online? 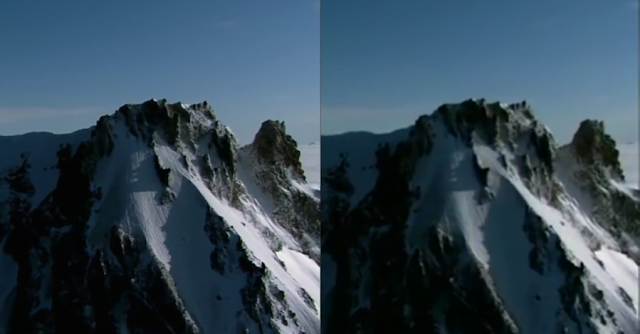 it is very deficult to find 8k resolution video on youtube because it's rare to find a camera which can actually capture 8k resolution Images. 4320p resolution is the new era of display technology. now you now about it why don't you spread this article with your friends? share new stuffs.